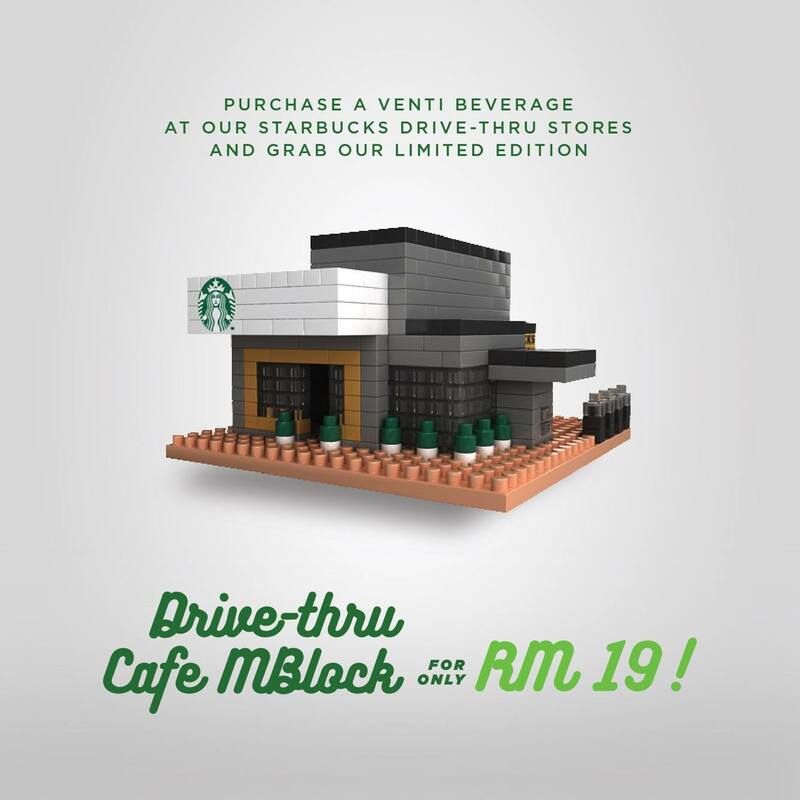 Heading to our Drive-Thru stores for a cup of our new Summer beverages? 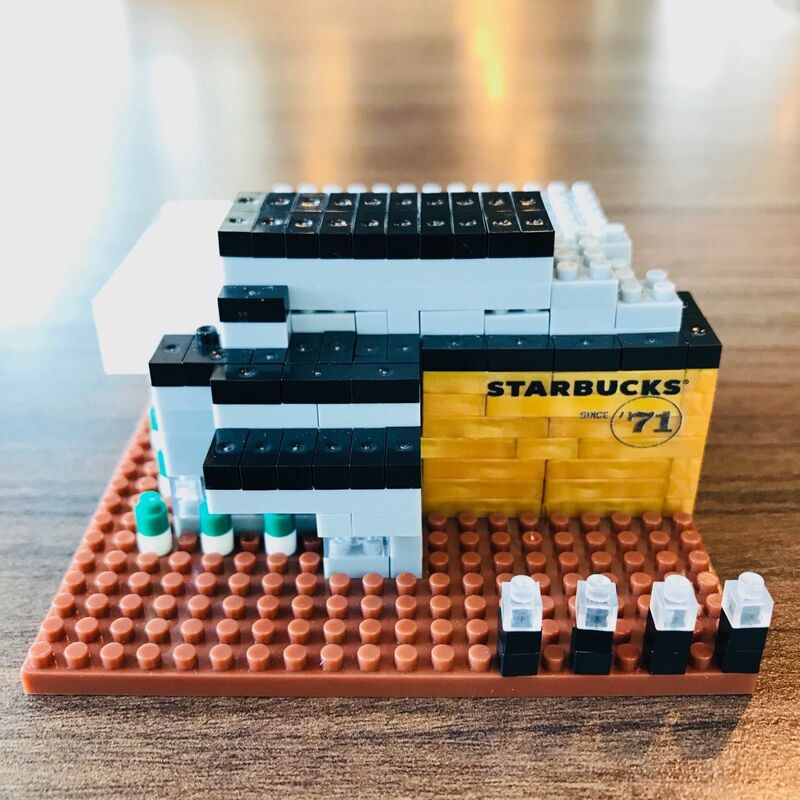 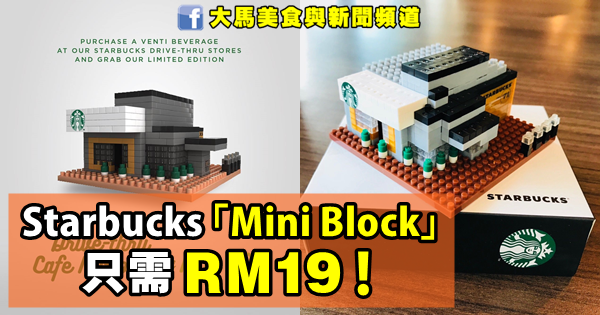 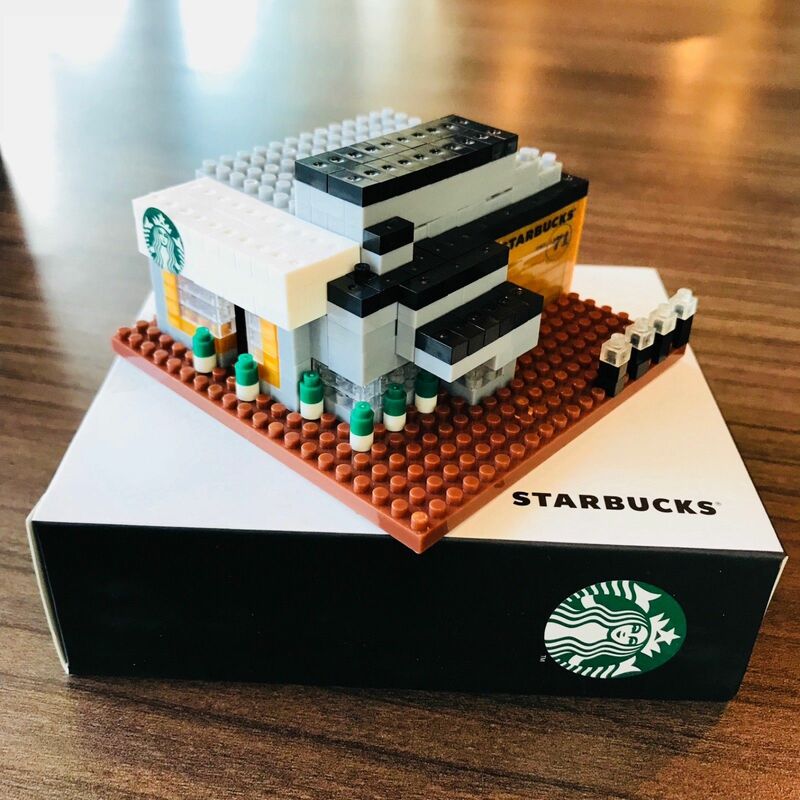 Then purchase a Venti sized beverage and get our LIMITED EDITION Drive-Thru Cafe Mini Block at only RM19! 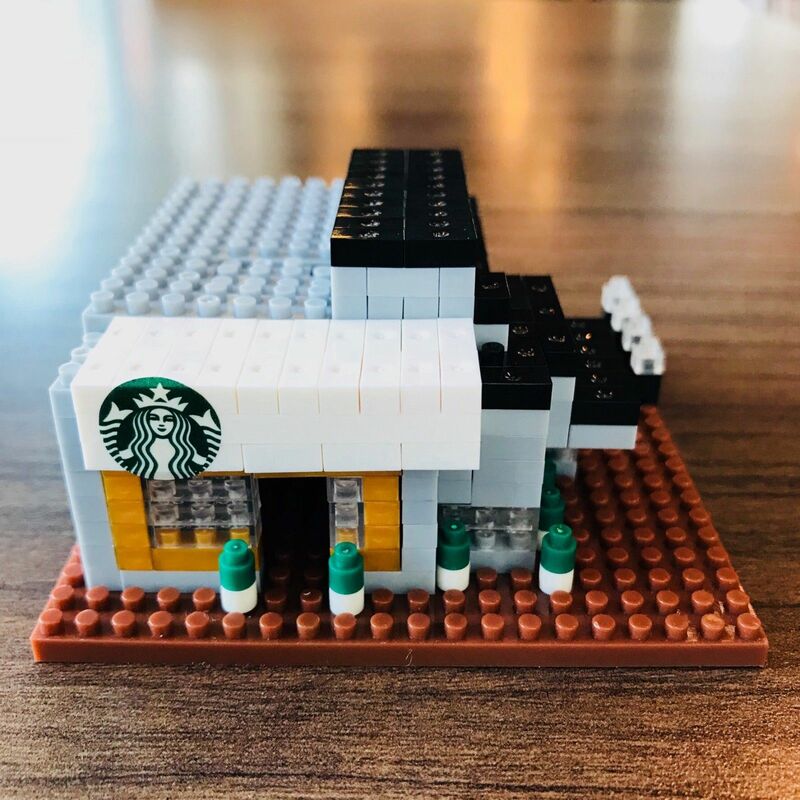 A great addition to your collection.